Square Enix teased fans yesterday on their twitter account about a special announcement. They revealed today a blockbuster new multi-game partnership with Marvel that will start with an Avengers project. The new Avengers game will be developed by Tomb Raider developer Crystal Dynamics and Deus Ex studio Eidos Montreal. CEO of Square Enix Americas and Europe Phil Rogers says Marvel’s diverse, innovative universe has created millions of fans, including many at Square Enix. According to Square Enix, the Avengers project is designed for gamers worldwide and featres with all the characters, environments, and iconic moments that have thrilled long time fans of the franchise. The game will feature a completely new story. 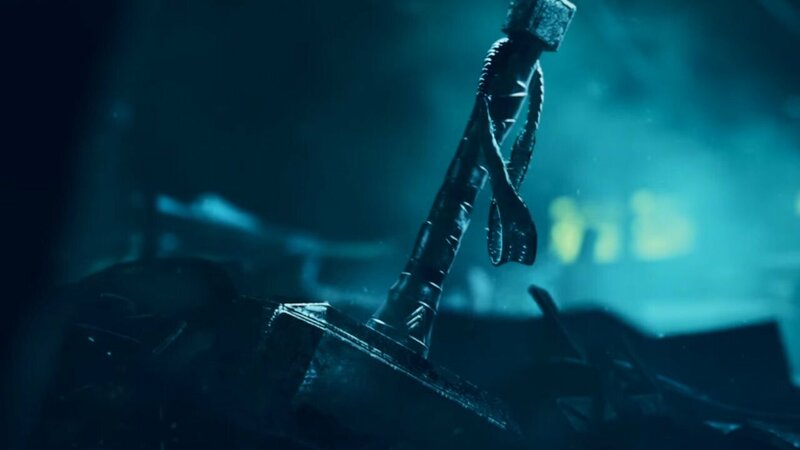 The trailer shows Thor’s hammer, Captain America’s shield, and Iron Man’s hand all battered and wrecked left in a pile of ruins. At the end of the trailer the tagline “reassemble” appears which suggests the members of the Avengers have been scattered or have been devastated by a likely antagonist, but there is room for hope. Square Enix did not share any concrete information about the game, so fans will have to wait and anticipate any news about the story, the platforms it’s coming to or when it will be released. The next Avengers movie, Avengers: Infinity War has begun filming this week in Atlanta. It’s slated to be in theatres in 2018 so it is possible that the Square Enix game could be launched sometime around then.